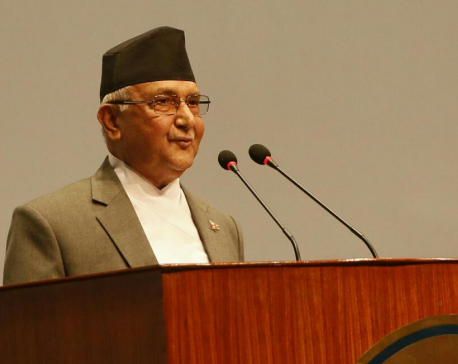 Oli said so as he addressed the 69th Democracy Day Program's main committee's meeting at the Ministry of Home Affairs. Referring to an incident where an unarmed group torched a machine at Arun III, Oli said that such action had larger interpretation. 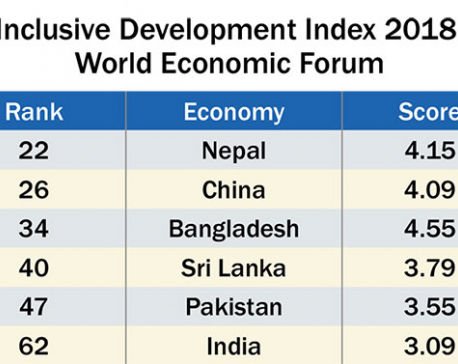 "Such acts mean that Nepal should not produce energy, bring in foreign investment and development. 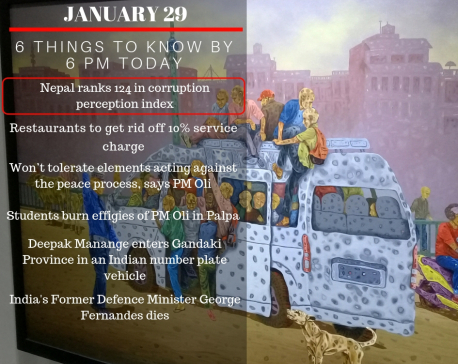 This is a criminal act and it should be free from politics," Oli said.